10 Best TV Pets Of All Time: Snoopy, Comet and More! There’s Christmas, there’s the 4th of July, and then there’s the third best holiday of all time: National Pet Day. 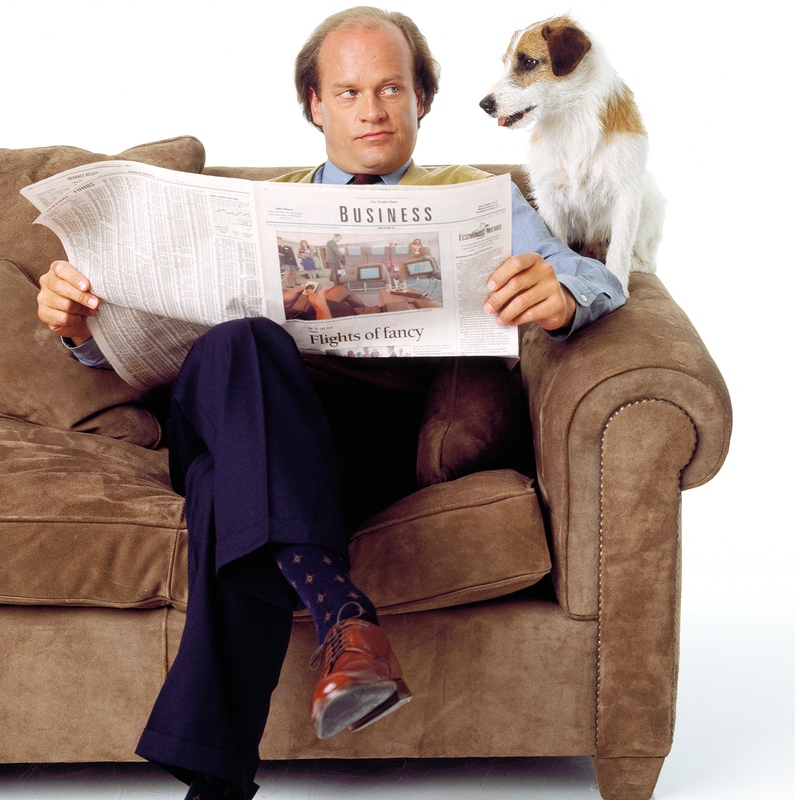 In honor of the big day, Us Weekly is celebrating the best TV pets of all time. From Snoopy to Comet, watch the video above to see which pets made the cut. Puppy love was all over the sets of nostalgic ’90s shows. 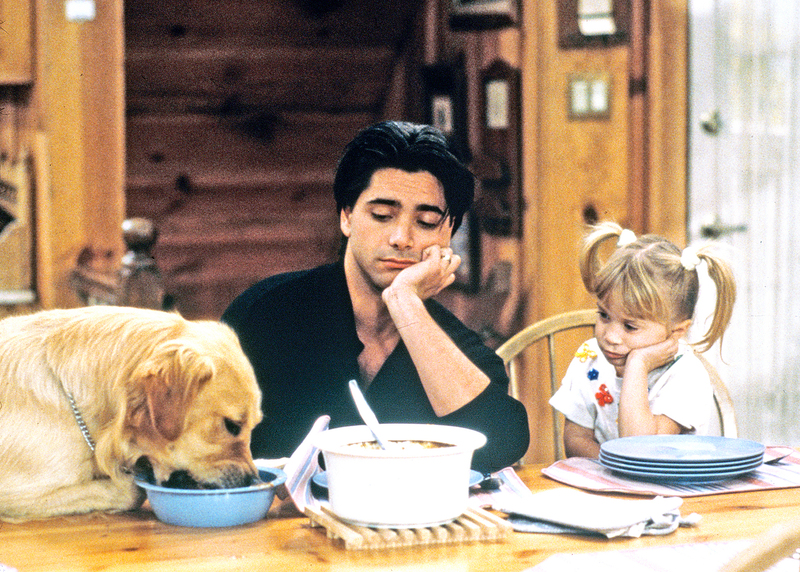 On Full House, the beloved golden retriever Comet appeared on the show alongside Mary-Kate and Ashley Olsen while Eddie – the smartest Jack Russel Terrier or all time – and the loyal sidekick to Marin Crane on Frasier. The small screen gives love to our feline friends, too. Salem, the talking black cat from Sabrina the Teenage Witch, was an integral part ABC’s TGIF lineup. And Saturday morning cartoons wouldn’t have been the same without the animated cat, Garfield. It wasn’t always a dog or cat who stole the show though. Marcel, the capuchin monkey from Friends, made a lasting impression and there was an entire sitcom based on the extraterrestrial named ALF. Inside Jerry O’Connell’s Full House — of Pets! So whether it’s a dog, cat, monkey or some other four-legged friend, be sure to give your pet some extra lovin’ today!